Start: High Peak Junction Car Park, Leawood (DE4 5AA). 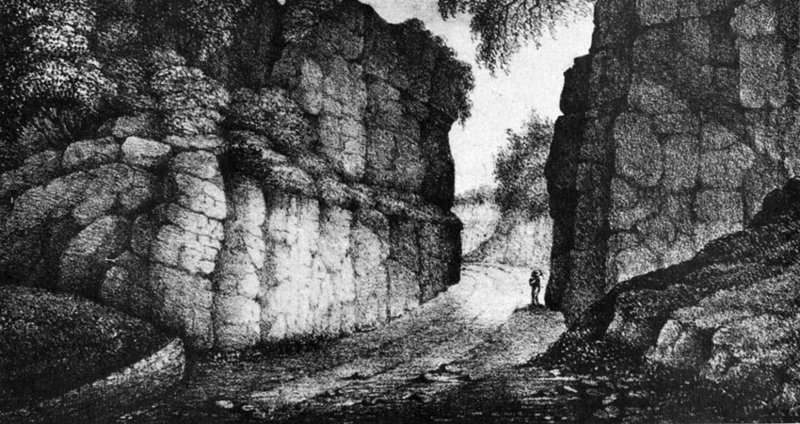 Discover the Roman ford that gave Cromford its name, ancient packhorse ways and the stony road that Daniel Defoe took in 1724 to reach Matlock Bath. 5.75 mile walk taking 4 hours with tea break in Cromford (not included in price).